Home furnishings made of natural materials are a very inspiring choice when we want to turn our home into a welcoming environment and to give the environment a genuine air. At A&A Vesa you will find a wide range of home accessories made exclusively from high quality natural materials in our own factory. 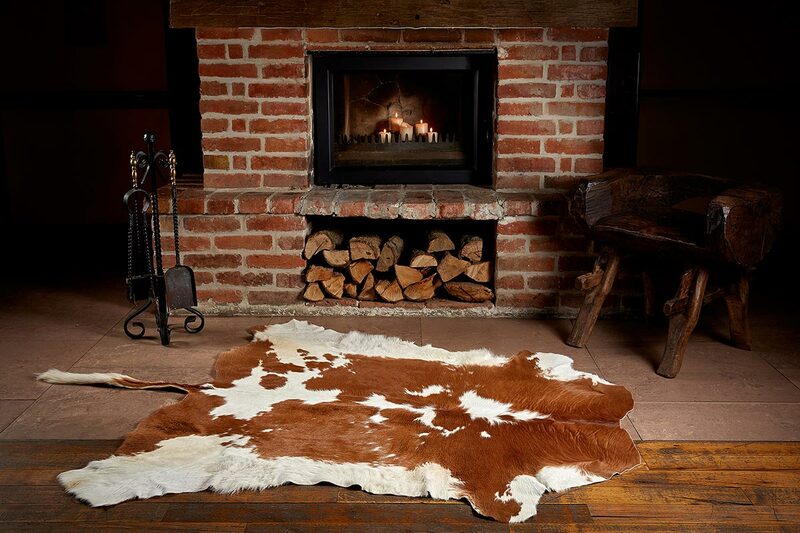 Natural materials such as fur and leather have always been used to ensure comfort and maintain heat inside the house, becoming more and more popular as accessories that can complement an interior design proposal or make symbolic references to the history and tradition of a space. Decorations from natural materials have the great advantage of the strength and durability and is especially practical, even in areas of the house with more traffic. Easy to clean and maintain, natural decorations are a good choice for those who want to decorate their home with style, also taking into account the pragmatic aspects of the transformation of the environment. Even as interior decoration elements, natural materials put a mark to the space in which they are used and do not go unnoticed. Such decoration made of natural materials can be the ideal gift for those who like to personalize their home.